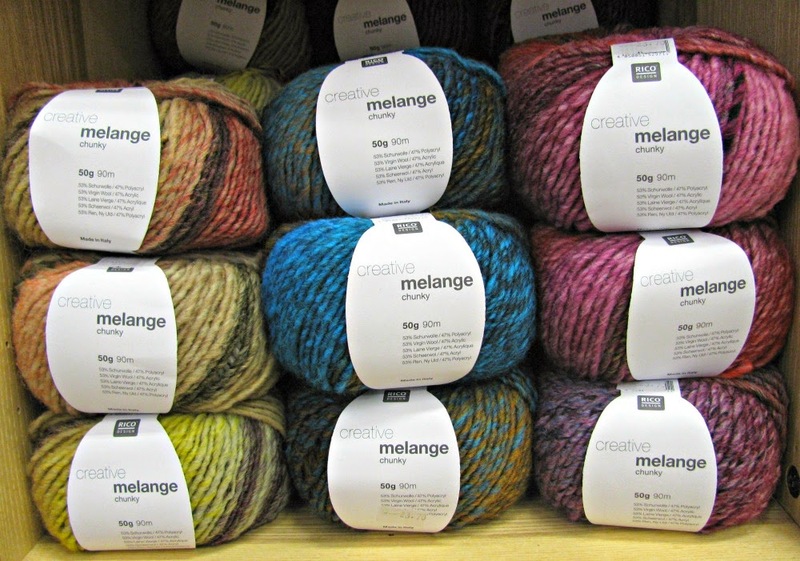 Another new yarn for us this Winter - Rico Creative Melange Chunky. 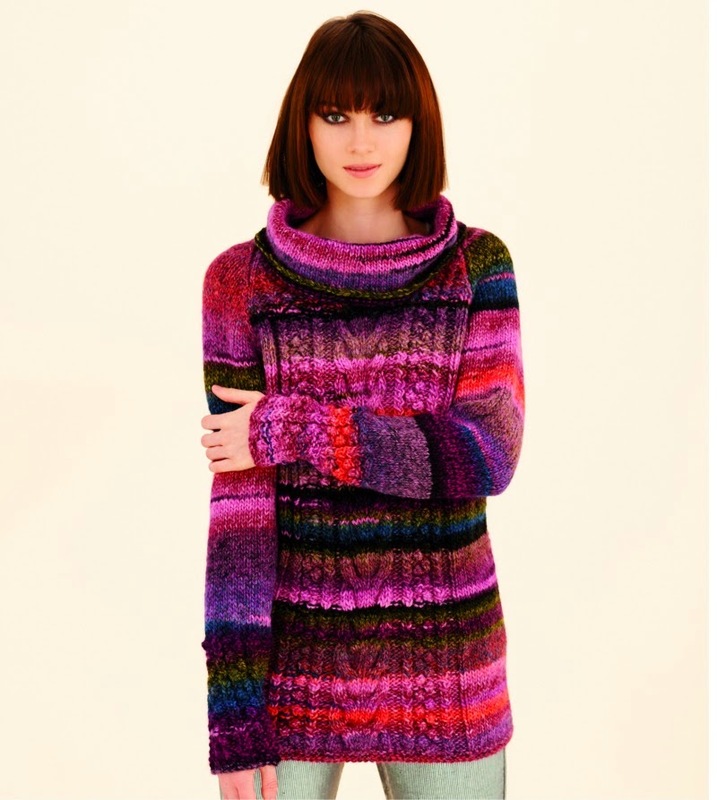 A wool rich acrylic blend in 6 colour changing shades and a new collection of patterns too! 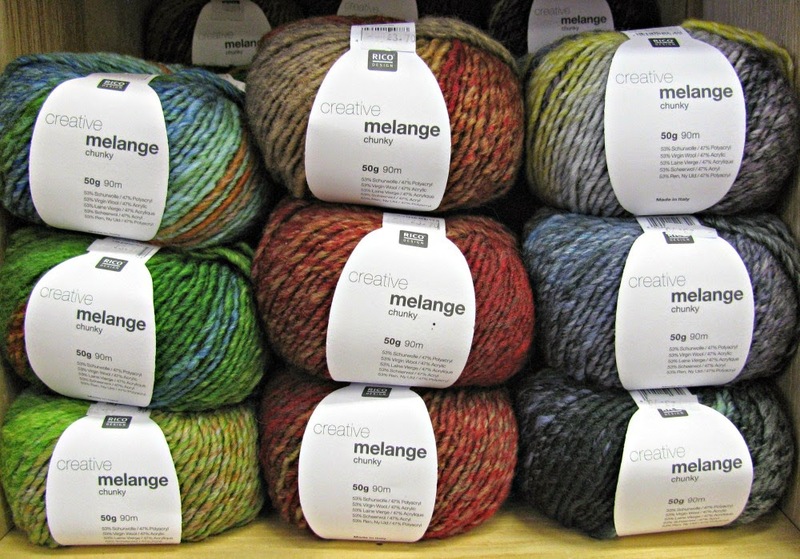 The colours are a little more subdued in real life!